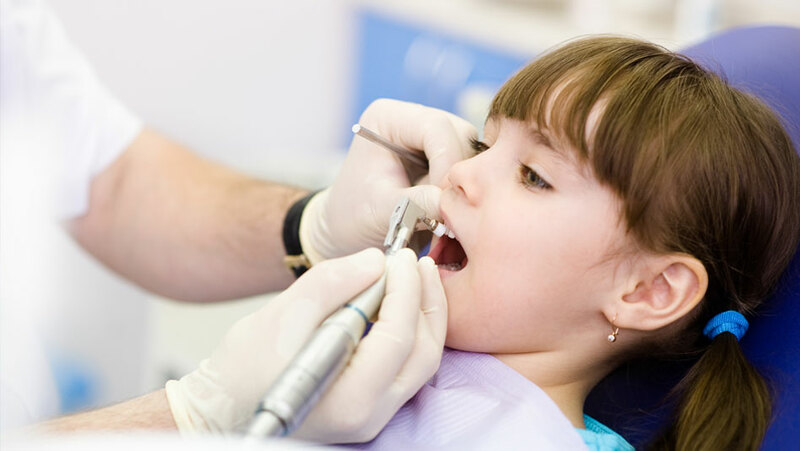 Children's dentistry helps to develop good oral healthcare practices which will be with kids for life. With gentle care, patience, understanding and personal touch, our kid's dentists at NM Dental Bentleigh work to establish and develop a positive dental experience for all our little patients. From check-ups to assess growth and development to hygiene appointments, fissure sealants and mouth guards, our children's dentists are proud to provide comprehensive dental care from infants to teens and everyone in between. For patients in need of general dentistry such as fillings, we offer laser dentistry, which can eliminate the need for needles and drills, to provide a virtually painless and anxiety-free experience. If your kids need any assistance with dental care, call us today on 0395570957 or schedule an appointment. New Millennium Dental is proud to support hundreds of thousands of lower income families through bulk billing Medicare for dental services under the Child Dental Benefits Scheme (CDBS). A part of the Australian Government's dental initiative, the CDBS commenced on 1st January 2014. It provides access to benefits for a variety of dental services to around 3 million Australian children aged 2-17 years. The total benefit entitlement is capped at $1,000 per child over 2 calendar years. The scheme provides benefits for a range of dental services including check ups, x-rays, cleaning, fissure sealants, tooth fillings, root canals & extractions. Cosmetic dentistry and orthodontics, however, are not covered. Department of Human Services contacted all eligible families in writing early in the year to confirm their entitlement. This is re-assessed every calendar year. A child is usually eligible if he / she is aged 2-17 years for at least 1 day of the calendar year, is eligible for Medicare and is a part of a family receiving Family Tax Benefit Part A or other Australian Government payments. For further information, please contact us on 0395570957 or via e-mail or Centrelink on 13 61 50.